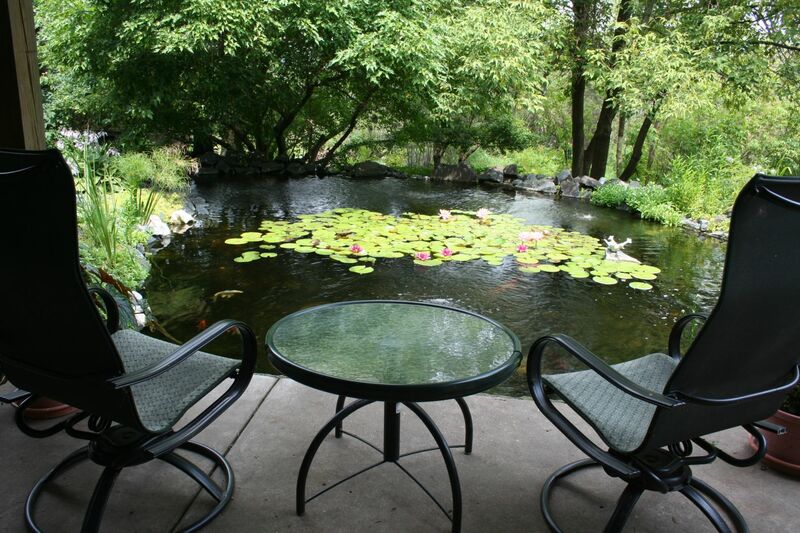 Pond Party Saturday, August 4th at Casandra and Mary Barden, 6043 Cromwell Court in Inver Grove Heights from 5 to 8 pm. Cost is $5.00. RSVP Gary DeGrande.